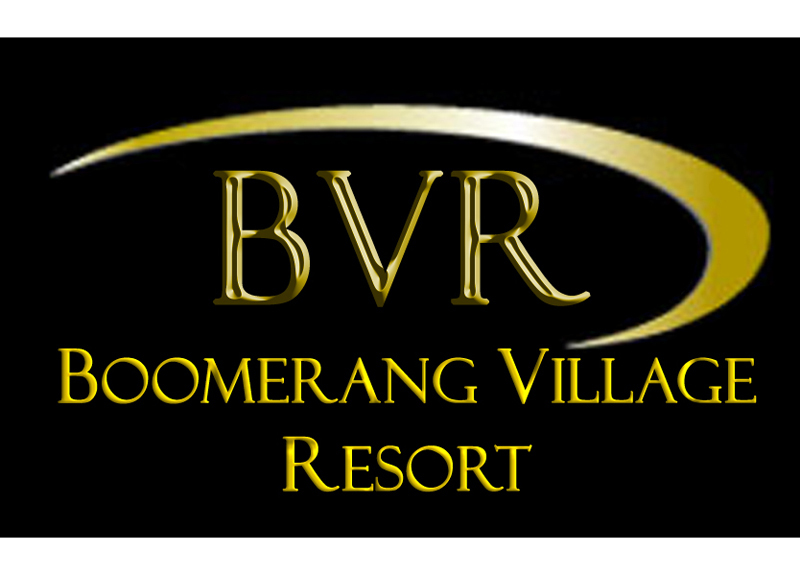 Boomerang Village Resort Phuket. 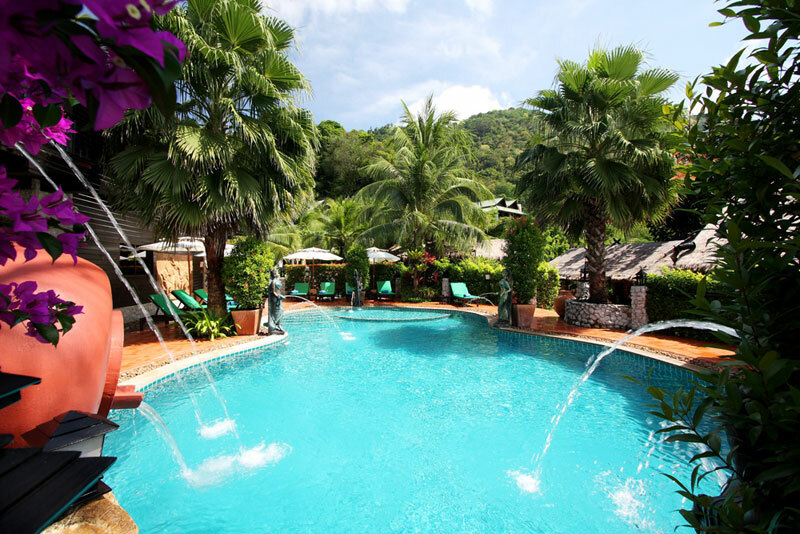 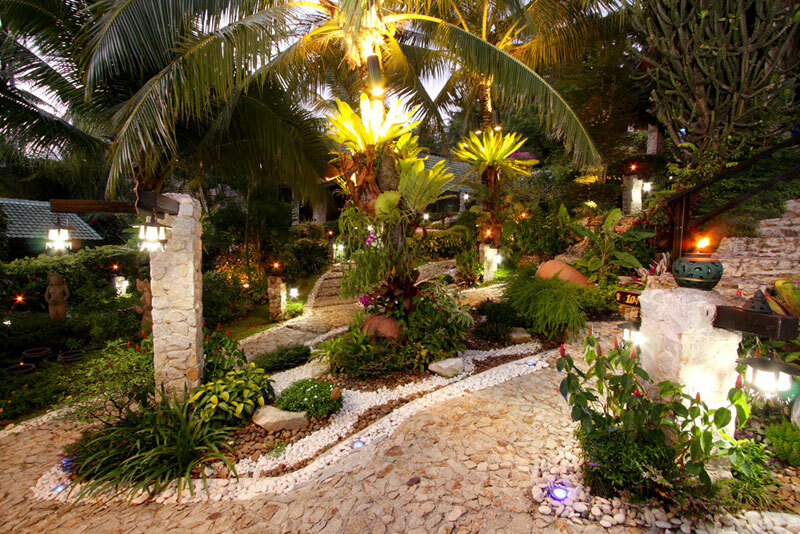 Surrounded by greenery and colorful environment characteristic of the island of Phuket, an oasis proper. 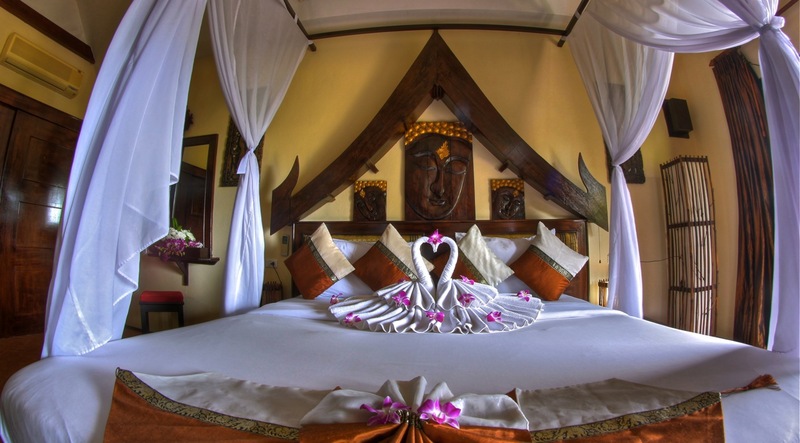 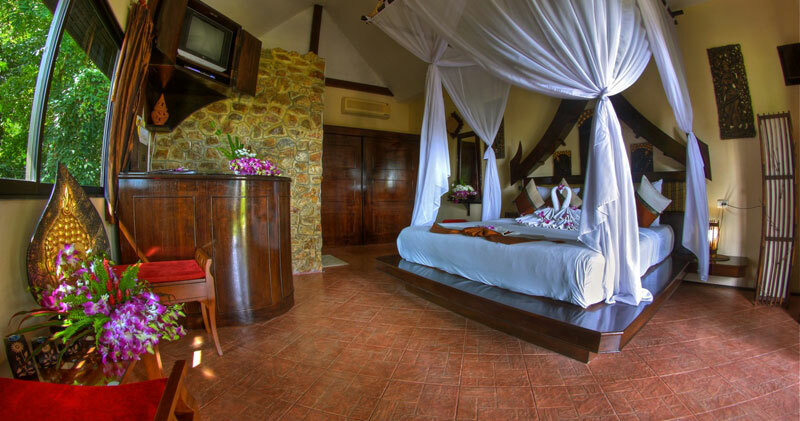 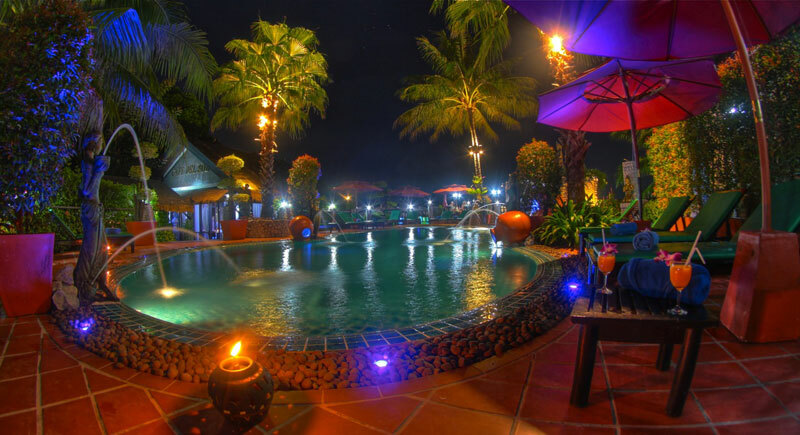 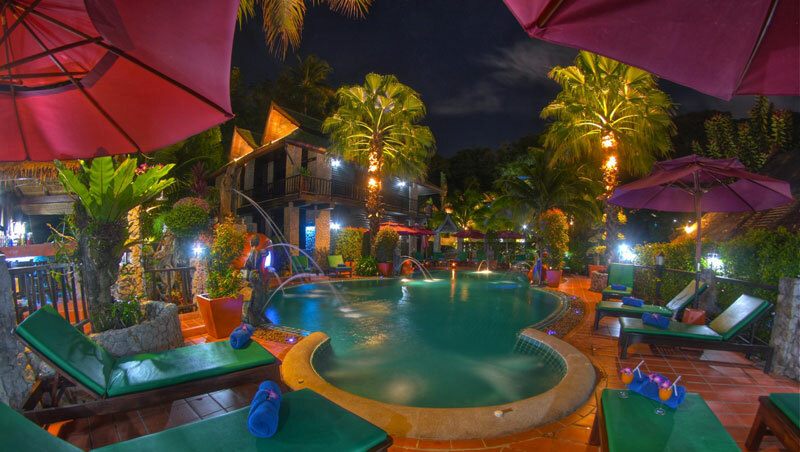 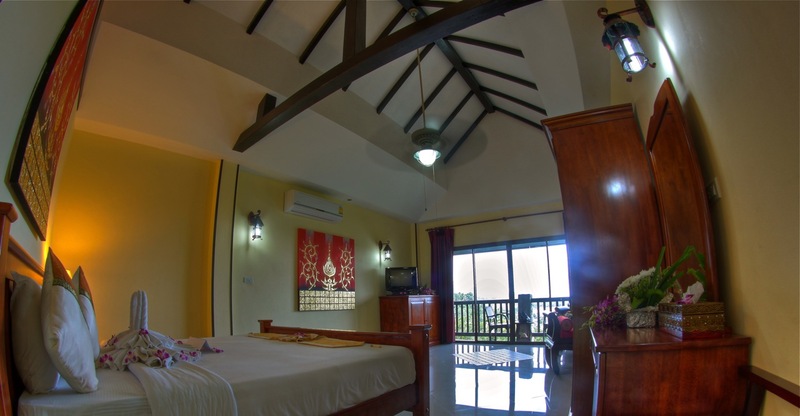 Boomerang Village Resort is situated about 950 meters from the lovely Kata Beach. 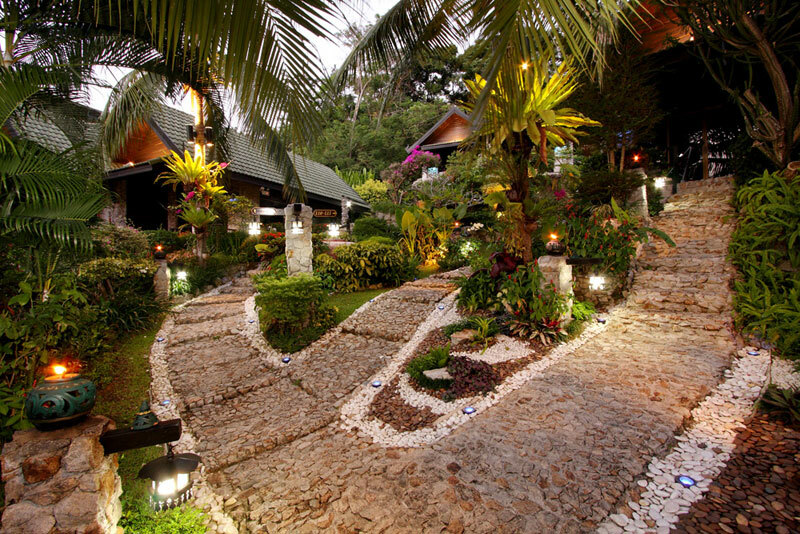 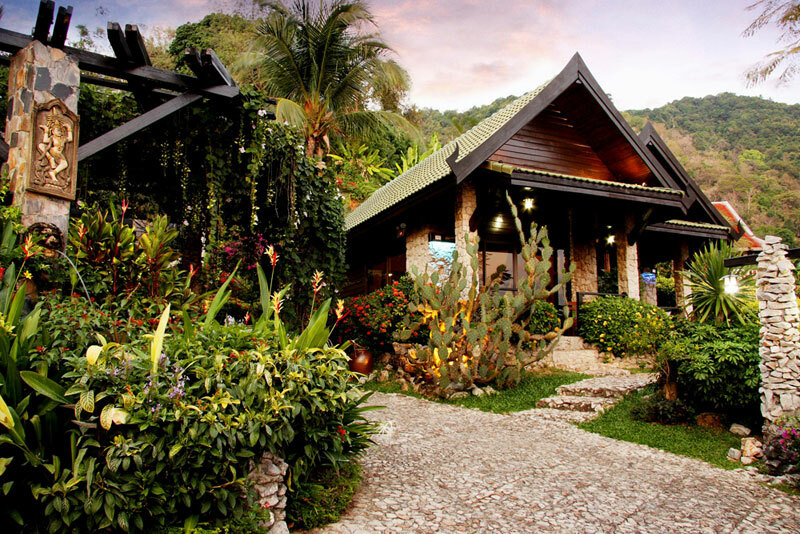 Surrounded by lush vegetation and tropical plants, the village is located eighty meters above sea level on a beautiful hilltop.